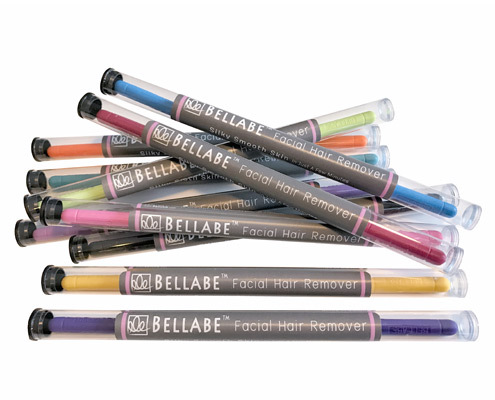 WHY CHOOSE BELLABE - Bellabe Facial Hair Remover. Original and Made in USA. Many hair removal products, such as waxing, oftentimes removes a thin layer of skin, leaving the skin red and raw and potentially causing permanent scarring. Bleaches and creams cause skin burns and hyper-pigmentation. While laser hair removal works for dark hair; hair still grows back after a year or so despite the thousands of dollars spent on this method. One of the most common methods for hair removal is tweezing. While tweezing is effective, it is a tedious process that takes time and requires one to look in the mirror while removing each individual strand. 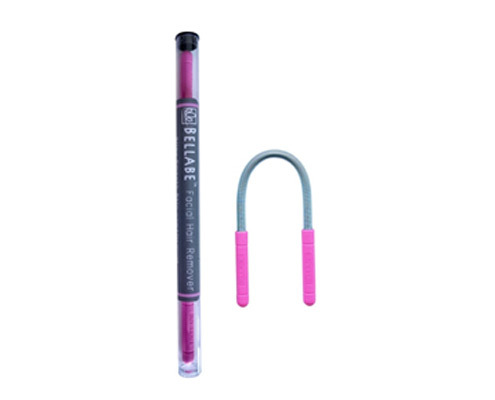 But with Bellabe’s revolutionary spring action, unwanted hairs are quickly and easily removed from the roots, thus slowing and minimizing regrowth. Designed to be used without looking in the mirror, even the finest hairs are removed quickly and easily with little discomfort or irritation. 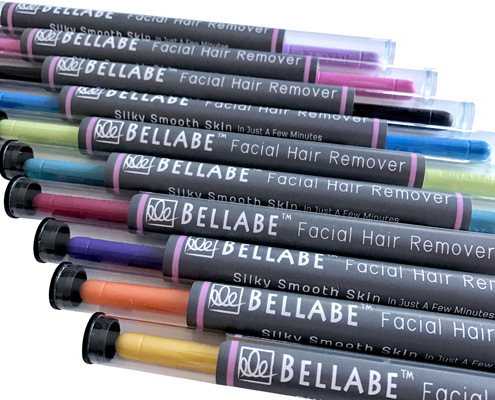 Safer than waxing or chemicals, Bellabe does not cause scarring nor burning . In just a Bend and Roll action, several strands of hairs are being removed all at once, thus saving you time. 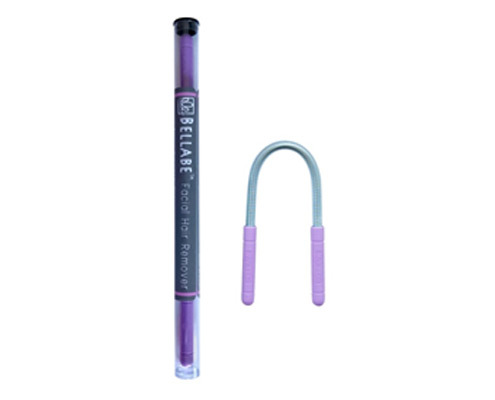 With Bellabe, you can go over the skin area as many times as necessary without damaging the skin. 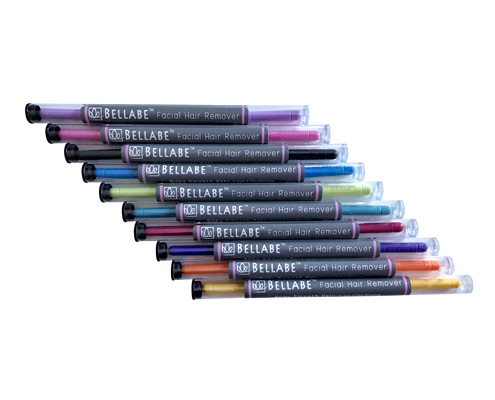 Bellabe can be used over and over again – and in just one use, Bellabe pays for itself!